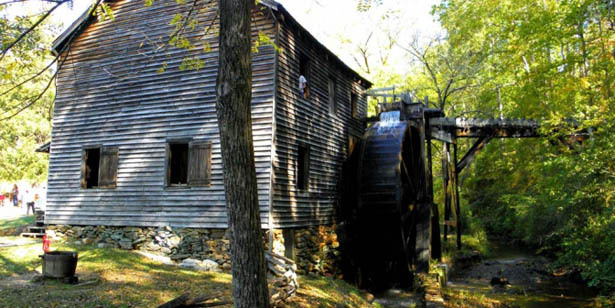 PICKENS — County officials hope to reverse a trend of rising costs and falling sales at the Hagood Mill and the Pickens County Museum of Art and History’s gift shop. County council and county staff discussed the issue during Monday evening’s Committee of the Whole meeting. County finance director Ralph Guarino agreed. “Every year we’ve been losing money, and the sales haven’t picked up,” he said.